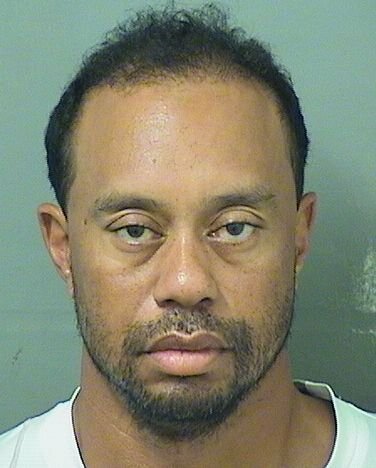 Tiger Woods has been arrested on charges of DUI. 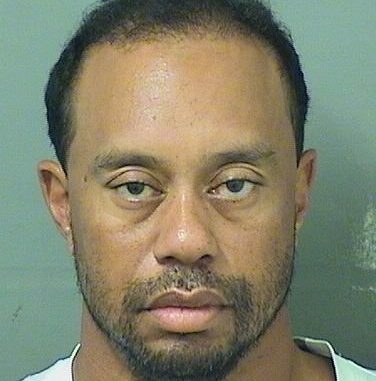 The golfer was booked at 7:18am in Jupiter, Florida on Monday, according to the Palm Beach County Sheriff’s booking sheet. He was released at 10:50am on Monday, and was listed as having unlawful blood alcohol levels.